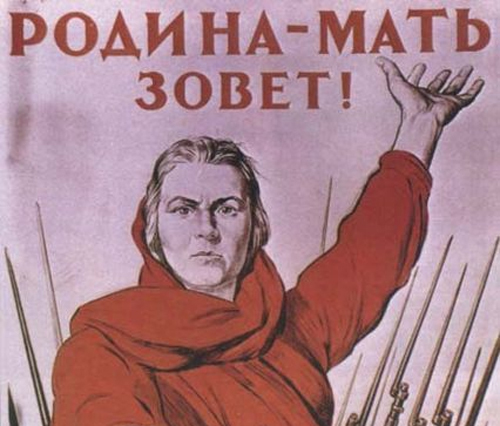 In this podcast Dr Jonathan Davis of Anglia Ruskin University discusses the USSR from 1941-1953 and the impact and significance of the Great Patriotic War. 2. The condition of the USSR in 1941. Operation Barbarossa. 3. The impact of war on the Soviet people. 4. Domestic consequences of the war: the legitimizing of Stalin's regime. 5. The USSR's emergence as a superpower, the occupation of Eastern Europe and a renewed sense of Russian solidarity.